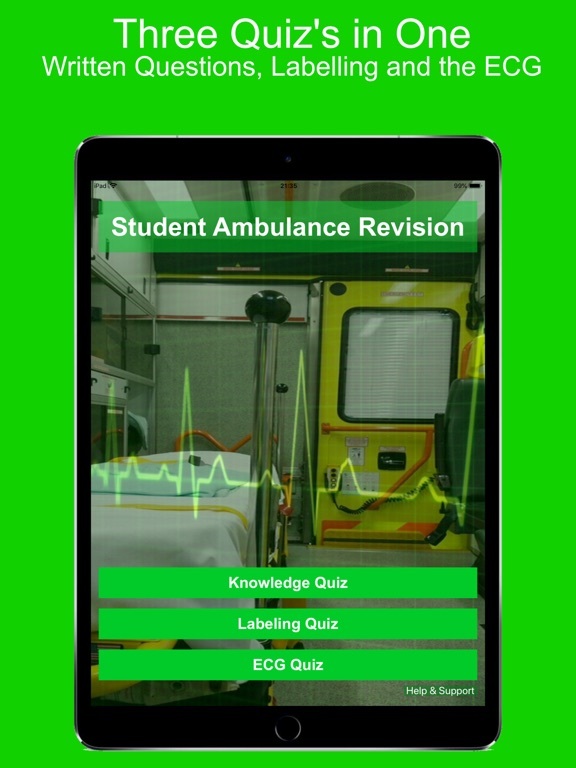 Student Ambulance Revision app: insight & download. 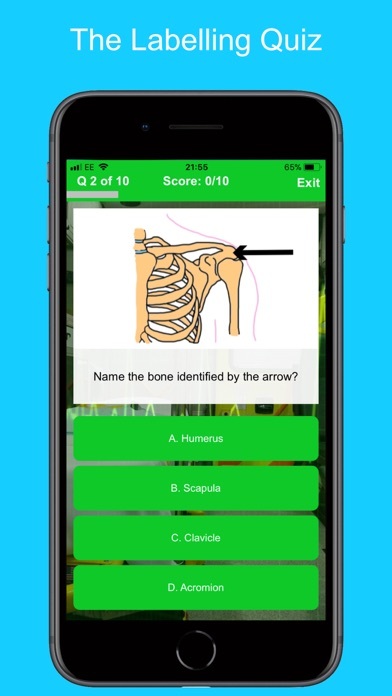 Please note that this application is provided for revision purposes only and the questions are checked against trusted sources however the developer takes no responsibility for the use of the application and it should not be used as a guide to practice medicine. 19 April 2018 : Free!